Kevin grew up in Calgary, Alberta but relocated to Vancouver, British Columbia in 2012. Kevin is very well traveled and has backpacked across 40 countries; a good portion of those being underdeveloped. He is very passionate in regards to International Development and giving back to the community in whatever way possible. He founded Volunteers Without Borders in 2012 and was inspired to start the organization after a powerful personal experience he had while working with children from slum areas as a volunteer in India. Kevin's enjoys playing ice hockey, cycling, hiking, outdoor adventures rock climbing, weightlifting, running, camping, and volleyball. His dream is to be able to see more balance in the world; especially in developing countries. His vision is to provide low cost affordable programs that allows volunteers to contribute to the international community, become empowered, be inspired, educated, while gaining life changing experiences that can be shared and inspire others. 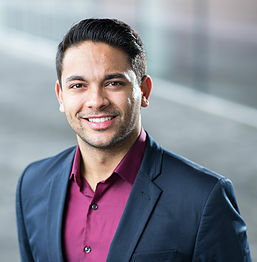 Jaideep grew up in Surrey, British Columbia and is currently studying commerce at the Sauder School of Business. Jaideep is most passionate about technology, problem-solving, and helping people. He is a zealous advocate for making a contributing social change and seeing the best in each person he encounters. Having volunteered with community out-reach organizations in the past, Jaideep aims to work with and contribute to important social issues centered on mental health, bullying and discrimination, and poverty alleviation. These activities align with his values of accountability, enthusiasm, empathy, integrity, and family. By joining the Volunteers Without Borders team, it enables Jaideep to combine his love for entrepreneurship and business development with a social platform that provides individuals the privilege to create a long-lasting impact in communities abroad. Farouq was born in Ontario but spent the majority of his life in Calgary, Alberta. He obtained a Bachelors of Management degree while attending the University of Lethbridge. Farouq has had a dynamic and inspiring career including leadership and excellence in sales and marketing for over ten years. Farouq has incorporated a lifelong commitment to volunteering and has always sought out ways to contribute with various individuals and groups. Farouq has been an active member within his community and engages with local sports teams as well as other projects in efforts to 'give back'. Farouq enjoys playing hockey, golf, fitness, travelling, family time and cooking. Farouq has experience travelling and has been able to experience many diverse aspects of everyday life across various countries in Asia. Because of his experience abroad, it inspired him to seek more ways in which he could use his skills. Farouq expressed a keen interest in becoming part of Volunteers Without Borders and is committed to ensure the success of the organization and help it grow. Anneke was born in Nova Scotia and grew up there until she was 25 years old. Anneke obtained a Bachelors of Science degree majoring in Psychology while attending the University of Dalhousie. After University, Anneke obtained a job to pursue her love of travel which was to become a Flight Attendant and after doing so, it provided her with abundant opportunities to travel across the country as well as other countries including USA, Mexico, Europe, S.E. Asia, Central America and various Caribbean Islands including St. Martin, Bahamas, Cuba, Dominican and Jamaica. 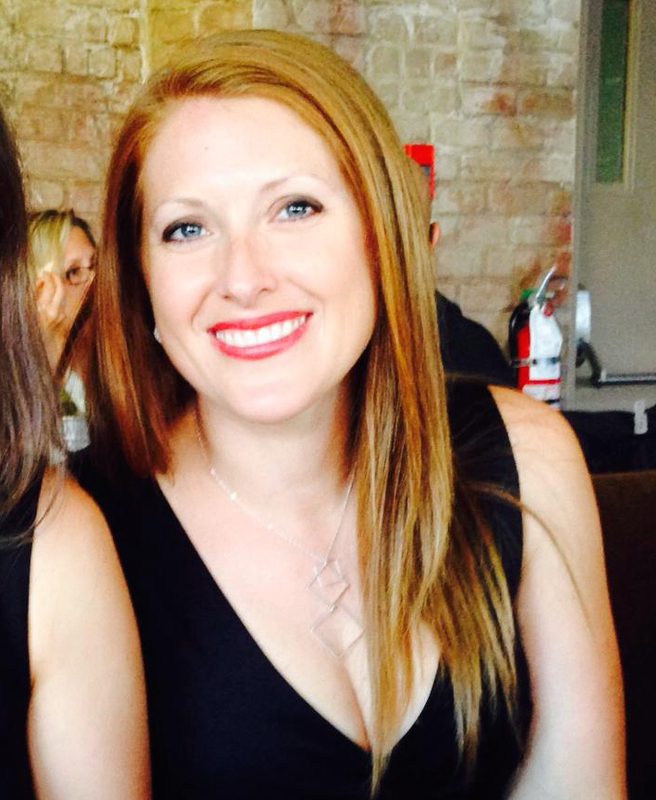 Anneke has a passion for life guarding and enjoys swimming, running, cycling, yoga and playing softball. Anneke has a love for travel and helping others. By joining Volunteers Without Borders, it allows her the privilege to be able to open doors to those that have the courage to go abroad, a desire to want to help those less fortunate and a willingness to make a significant difference in the community. Cristian grew up in Bahia, Brazil and after completing school, developed a love for photography. If he's not taking pictures, Cristian contributes trade, tourism and media in his local village. Cristian is passionate about arts and nature and is constantly seeking ways to get involved and contribute to nature conservation, regional and indigenous culture, as well as children and youth development both in workshops and in sports. His mission and inspiration revolves around the constant struggles of groups that seek recognition, portraying them in photographs and empowering them to gain visibility using various avenues of social media. Cristian values family, love, community, companionship and commitment. 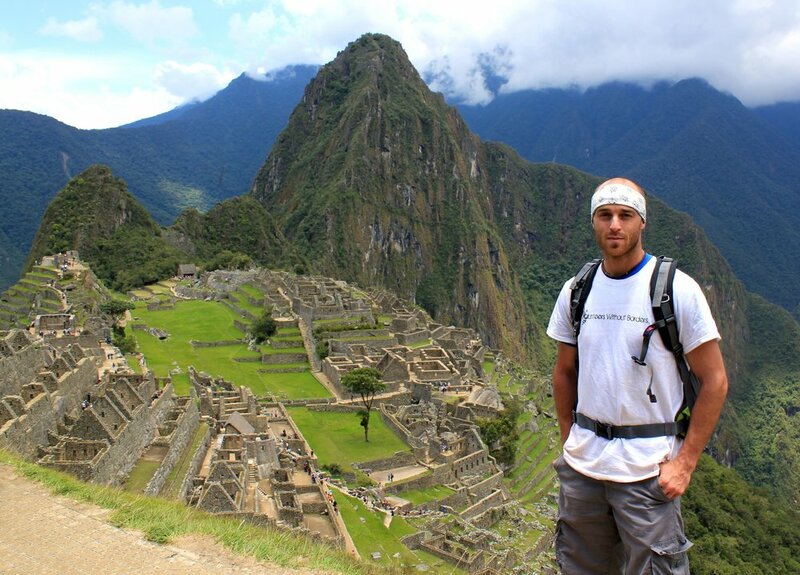 Cristian enjoys cycling, Capoeira, guitar, hiking and photography. Cristian desired to join the Volunteers Without Borders International team because it enables him the opportunity to express and propagate the values and importance of voluntary work, which is increasingly being seen as the primary way to transform lives and bring love to the developing world and people in need.